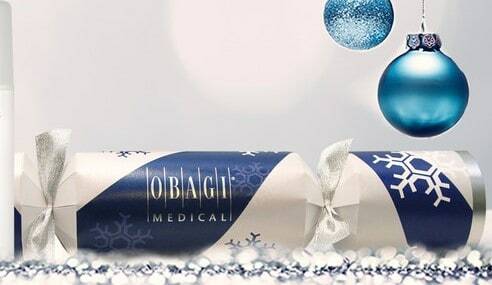 Obagi Medical Glow Christmas Cracker contains 2 of Obagis hard working skin care products. 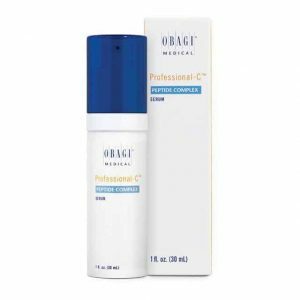 OBAGI Professional-C Serum – 15% Vitamin C Serum provides superior antioxidant protection with deep penetration to the dermal layer. 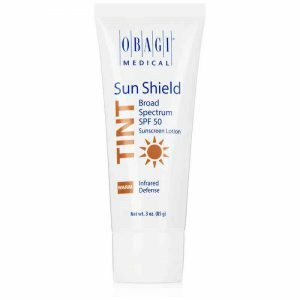 It helps in defending against damaging UVA and UVB rays. Vitamin C helps prevent wrinkles, and contributes to collagen production. 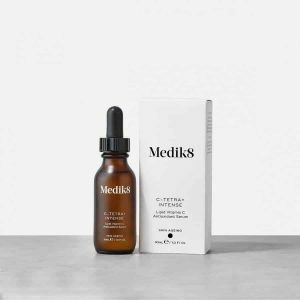 Vitamin C neutralizes free radicals to prevent skin cell damage. Apply 5 to 7 drops to face, neck and chest using fingertips. Apply to cleansed skin in the morning before sunscreen and makeup application. A slight tingling may occur in some people, which diminishes with continued use. 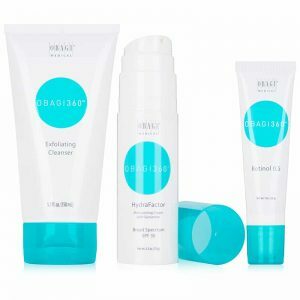 Obagi Medical Hydrate Facial Moisturiser. This gentle, hypoallergenic formula also contains other natural ingredients such as shea butter, mango butter, and avocado to help combat skin dryness without clogging your pores. 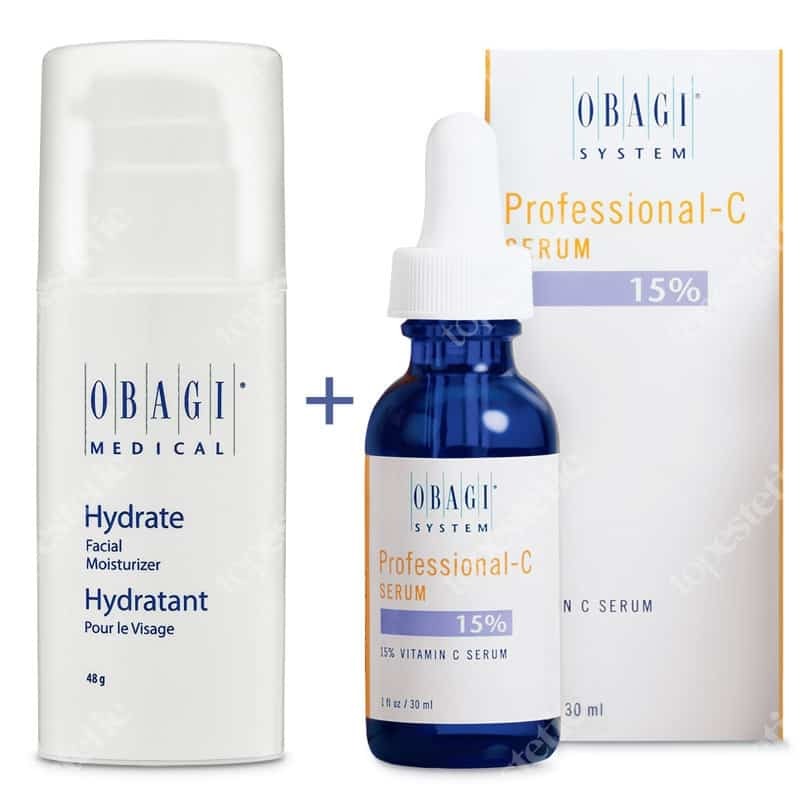 Obagi Hydrate Facial Moisturizer system penetrates the deepest layer of skin to correct the signs of ageing. To help protect your skin apply both in the morning and evening. For more information regarding our Obagi products, please contact a member of our staff on 01159502020.